Book Your Spring Wedding Now! With delicious seasonal ingredients, beautiful blooms and an association with new beginnings, spring is the perfect time of year to get married. Summer may traditionally be the most popular time of year to get married, but more and more couples are waking up to the benefits of a spring wedding. It’s not difficult to understand why an increasing number of people are choosing to get married in the spring. Spring is associated with new beginnings, which is just perfect for starting your new life together as a married couple. The weather tends to be milder than the summer months, so you don’t have to worry about sweltering in your wedding dress while the sun beats down on you and your guests. Springtime weddings can also benefit from access to beautiful seasonal blooms and delicious seasonal food. What’s more, if you get married outside of the peak wedding season, you can often enjoy greater availability of venues and suppliers and, on occasion, lower prices. If you want a spring wedding, it’s never too early to start planning. And if you want some inspiration, here are some of the key spring wedding trends to take into account when planning the perfect spring wedding. If you choose to get married in the spring you have an almost unlimited choice of flowers and foliage for your bouquet and decorations. Recent trends show a preference for bold, warm tones such as yellow, orange, coral and hot pink, which will help to add a bright pop of colour to your wedding. For a cohesive, eye-catching look, continue the bold colour scheme throughout your wedding, from the décor to bridesmaid dresses. More and more couples are moving away from the traditional three-course wedding breakfast, and, with so many seasonal ingredients to choose from, a springtime wedding offers the perfect opportunity to try something different. Delight your guests with a choice of small plates or, for a more casual experience, allow your guests to fill up from grazing platters of meats, cheeses, and tempting seasonal produce. The spring is inextricably linked with plants and flowers, and a growing number of couples are set to incorporate floral touches into their springtime weddings. In particular, floral prints are bang on trend – from small, subtle patterns to larger, bolder prints. Dress your bridesmaids in floral print dresses or, for a subtler look, accessorise the groomsmen outfits with floral ties or pocket handkerchiefs. Nature is a huge décor trend for weddings in 2019 and 2020, and this trend works particularly well for spring weddings. Capitalise on the season and bring the outdoors inside with romantic, whimsical décor, plenty of fresh flowers, lush, green foliage, and maybe even a tree or two. To really embrace the trend, opt for a natural-themed venue such as a converted barn. 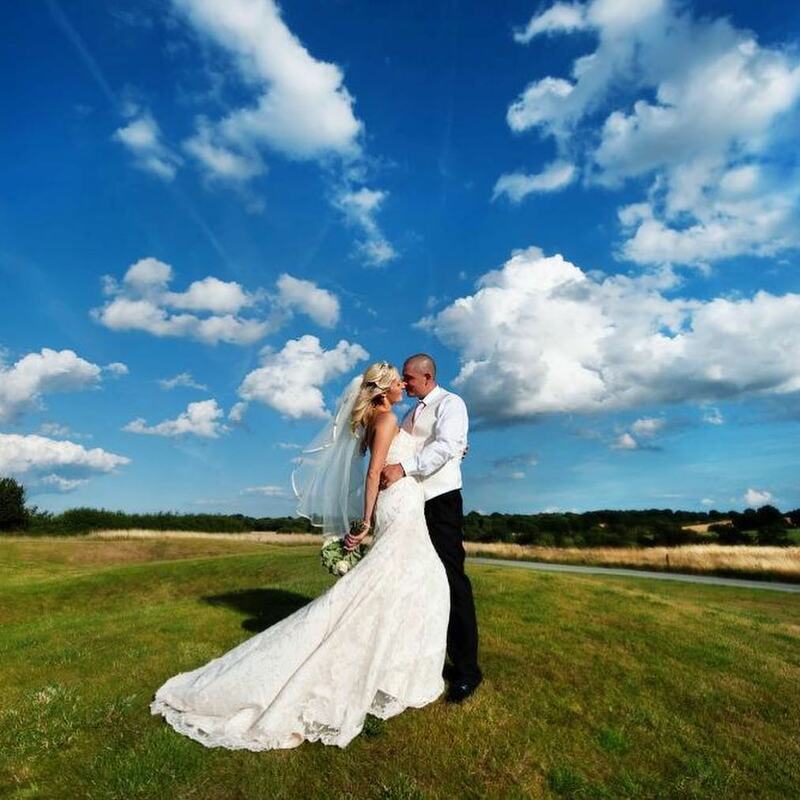 Our barn wedding venue is situated in the beautiful Crondon valley and offers stunning views over the Essex countryside – so it’s easy to make the natural world a part of your big day. Spring is a beautifully romantic time of year in which to start your new married life together. 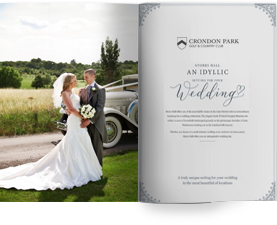 And with over 24 years’ experience of hosting weddings, our team at the Crondon Park wedding venue will help you to plan the perfect spring wedding.